Not Canadian, but used by Canadians during peacekeeping missions. Sorry about the covers...I don't have a UN cover for these yet. I just got an XL sized K-pot and wanted to show the size difference...this thing is massive compared to a large size! Here are a couple from my collection. This first one is a surplused example that I bought in 1996. This second one I wore in Canada from 1995-2000. The third one is the one that I was issued and wore in Croatia from May 1993-May 1994. Nice lids Ed! 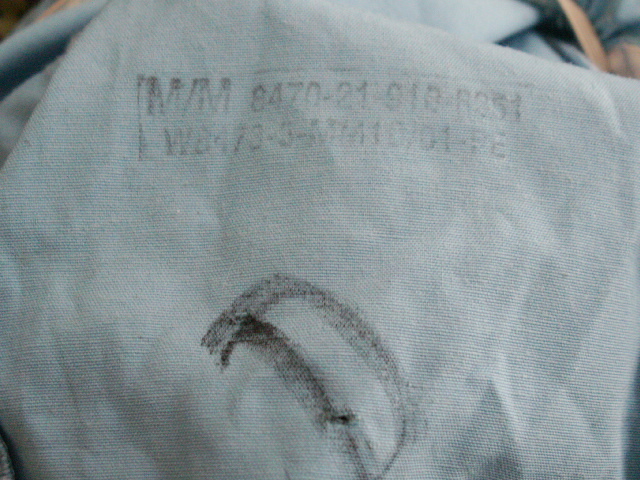 After digging around a bit, I guess I do have a UN cover...it is one of the trial covers with the elastic around the edge. I will have to see if it will fit this XL pot. Not a chance...this cover is a medium size. Oh well, the search continues. I have a rather large melon, size 7.75, and the XL looks goofily huge on me. I would like to see all the sizes lined up for comparison...that would be a neat to see. 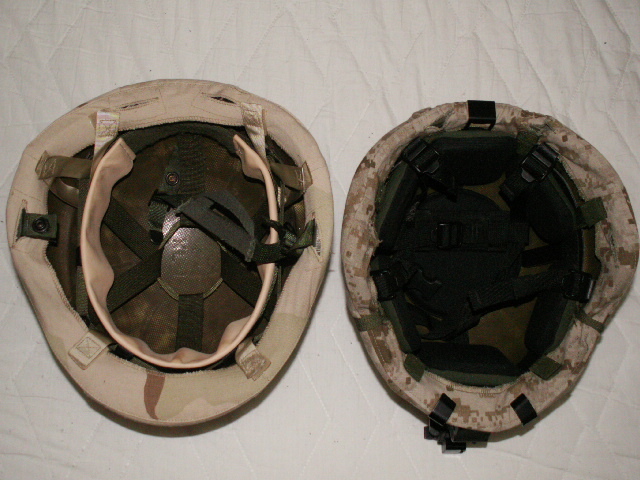 That UN cover is an issued type, I had 4 of them from my tour in Bosnia 1994, all gone except on which is mounted on my helmet in the collection. Anthony, just curious, who did you serve with in Bosnia? I was with the RCD in 94-95. I was with , 2nd Troop ,RECCE SQN Strathcona's, your BG replaced mine late fall 1994. OK, I was with B Sqn Headquarters, RCD as a reservist augmentee. 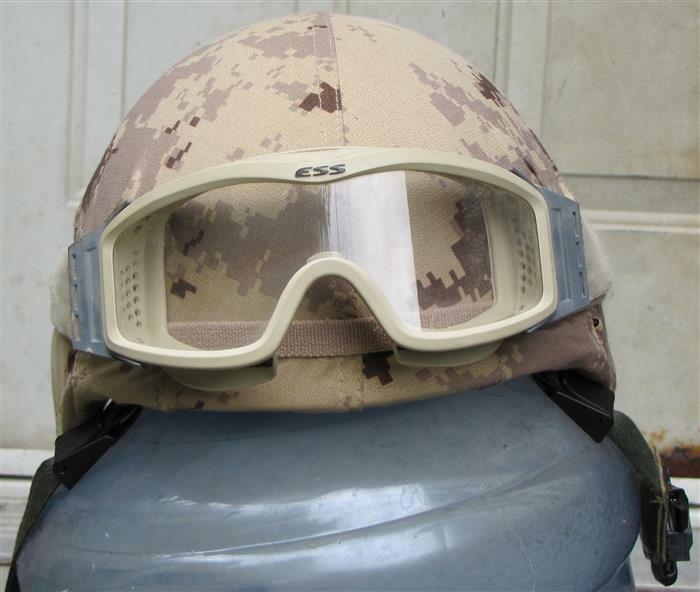 Nice helmet, but it is a Canadian manufactured CG634 and not the earlier US manufactured PASGT. By the time Canada was involved in Afghanistan, the PASGT had been replaced by the CG634. Huh! Learn something new every day. A couple people told me it was a trial cover. I should be asking the right people here on our forum! Yeah Ed, you are of course correct, and I know you know that. LOL I was not paying much attention to headings or even the photos when I posted this. I am afraid I may never recover from this brain rot that is 202WD. Cliff, I would have thought that 202WD would be a great place to work, lots of cool kit to look at every day. You were pretty mellow a couple of years back when you were working hard in the Kandahar heat, no brain rot there. 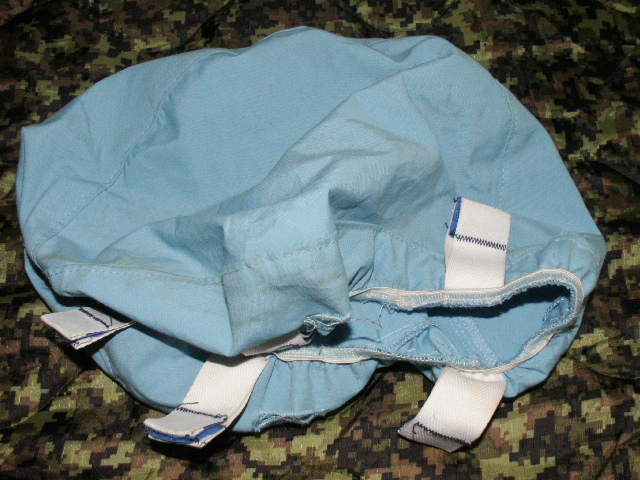 I was issued an PASGT helmet when posted to 1PPCLI in 84. 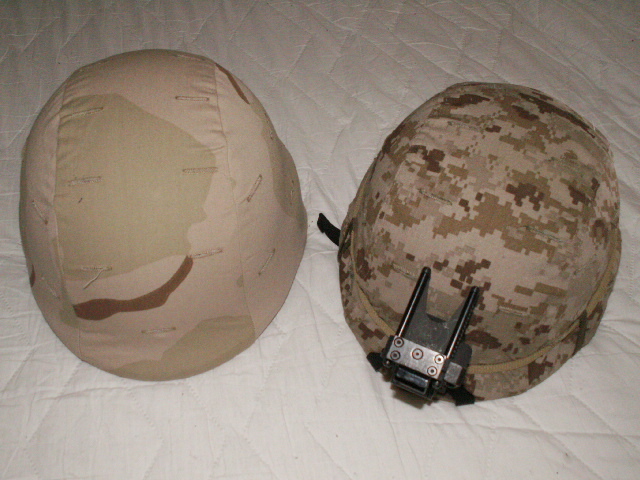 As part of the trials, half the Coy got PASGT, the other half Israeli helmets. By far the Israeli helmet was the popular choice. I will see if I can find pictures.